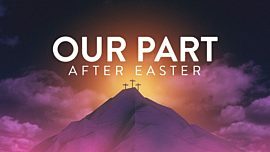 We can all get so busy and self-absorbed, that we overlook the hurting people all around us who need to be introduced to Jesus. 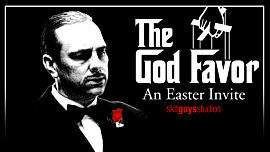 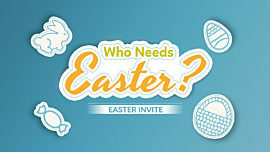 Easter is a very special time, when the unchurched are open to accepting an invite to visit your church. 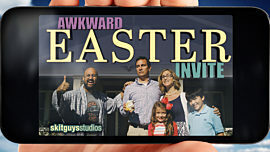 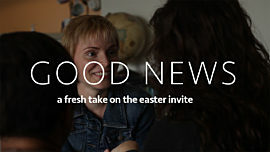 Use this powerful video to remind your congregation about the need to invite their family, friends, and neighbors to your church’s Easter Services. 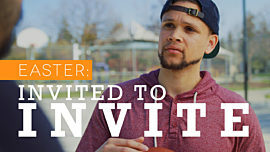 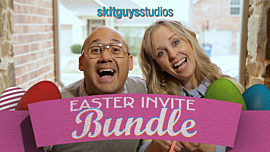 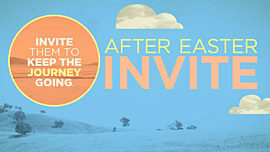 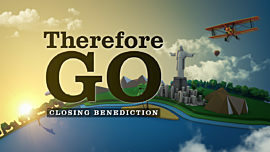 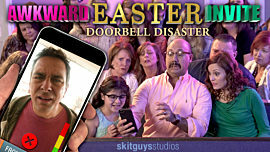 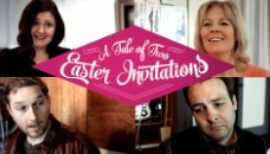 This Easter invite video will make a great introduction to a sermon about the great commission,evangelism, or outreach.